Mobility is increasingly creating new challenges for businesses. Crafting a winning mobile strategy requires a solid understanding of current technology trends and best practices. The challenges of being mobile extend far beyond the device and into an evolving digital world that is reshaping how we engage with people, content, machines, and our environment. In addition, you will find industry insights that serve to shed light on common pitfalls businesses run into concerning mobile readiness. 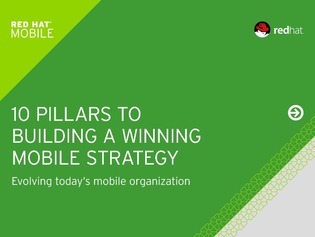 Read on to discover these essential tips for preparing a more flexible and efficient mobile strategy.